Lake Stevens property owners looking for ways to eat more healthfully this year should check out Urban Pantry. They offer catering, carry out, and even delivery options. When you or a family member has special dietary needs, it can be really hard to find tasty choices. Urban Pantry has you covered! Their focus on healthy eating has led them to explore ways to bring allergy-friendly options to their menu. 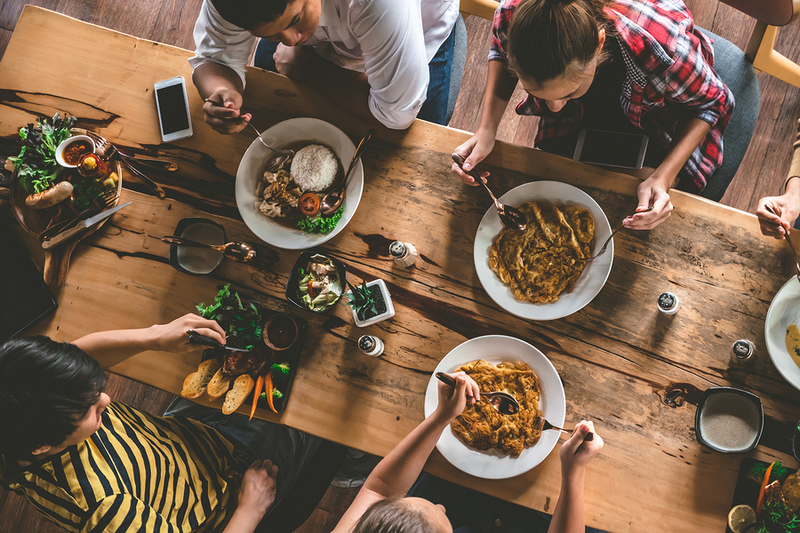 Those who need to eat gluten-free or who have other allergy needs can rest assured that Urban Pantry will work with them to create a delicious meal. Those who have found that a vegan, keto, or paleo diet works best for their health can also find tasty options at Urban Pantry. Feel free to come in for lunch or dinner during open hours, which are Monday through Friday from 10 a.m. to 7 p.m.; Saturday from 11 a.m. to 5 p.m.; and Sunday from noon to 5 p.m.
Urban Pantry offers a variety of cuisines. There are Italian, American, Mexican, Asian, Indian, barbecue, and Pacific Northwest specialities. If you’re throwing a party on Lake Stevens party, call Urban Pantry to decide on a great menu that will be both delicious and nutritious and safe for all your guests. You can also get party planning services and referrals to photographers, equipment rental, musicians, and much more. They even do weddings! In addition to dining in and catering, Urban Pantry offers home meals. These are ideal for anyone--from busy professionals to families on the go. Rather than having to subscribe to a service and pay for food you may or may not like, just call up Urban Pantry and make an order. Visit Urban Pantry to learn more about their menus and find out about daily specials or call 425.374.7060.